At TCFB, serving seniors is a top priority. In the United States, 9% of senior citizens are food insecure. We also provide federal commodity foods to seniors through the Commodities Supplemental Food Program (CSFP). This program serves people age 60 and older. Participants receive a 40 pound box of food once a month, and must provide proof of US citizenship and proof of address with a recent date. CSFP boxes are delivered to our mobile food bank sites, and can also be delivered to our satellite pantries upon request. 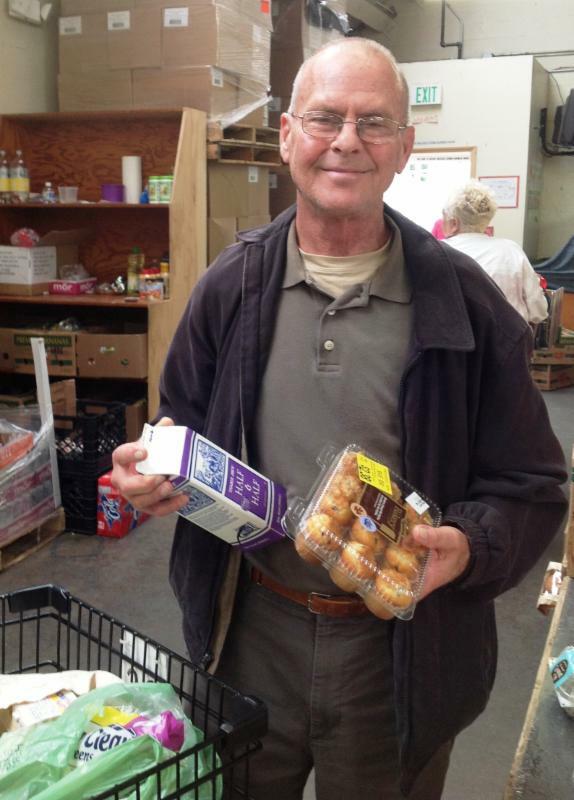 Volunteer to deliver senior commodities and other foods to our satellite and mobile pantries. To get started, attend a volunteer orientation at our Client Services Center, 220 Thurston Ave NE, in downtown Olympia. Orientations are held on the 1st and 3rd Tuesday of each month from 3pm-4pm. Questions? Contact our Volunteer Coordinator.